The free-to-play Animal Crossing for mobile was slated for release early this year. Today, however, Nintendo has announced that it’s been delayed to make way for Fire Emblem Heroes. For smart devices, we plan to release the game application Fire Emblem Heroes on February 2. We will also follow last December’s release of Super Mario Run for iOS with an Android version in March. To accommodate the releases and operation of these applications, we have revised the release schedule for Animal Crossing, which we had originally planned to release during this period. This title will be released during the next fiscal year. 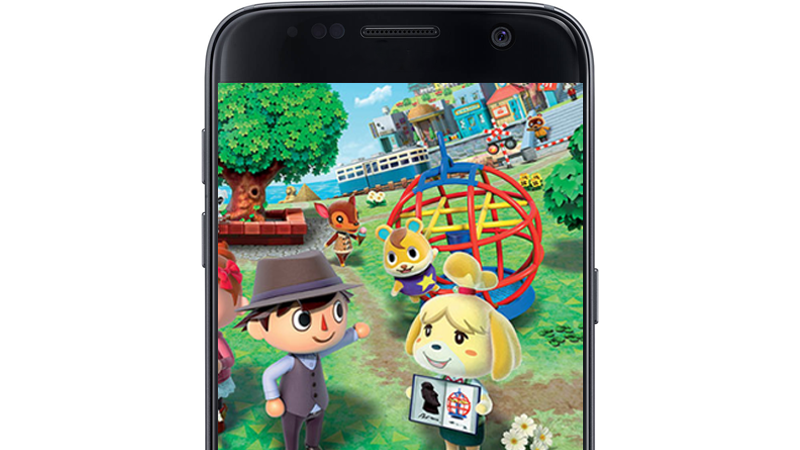 For Nintendo, the next fiscal year begins on April 1, so pencil in Animal Crossing for mobile some time after that.